The much-discussed blue wave missed its mark in Florida. Florida’s gubernatorial race was one of the most watched in the nation. It was hard fought and in typical Florida fashion, went down to the wire. 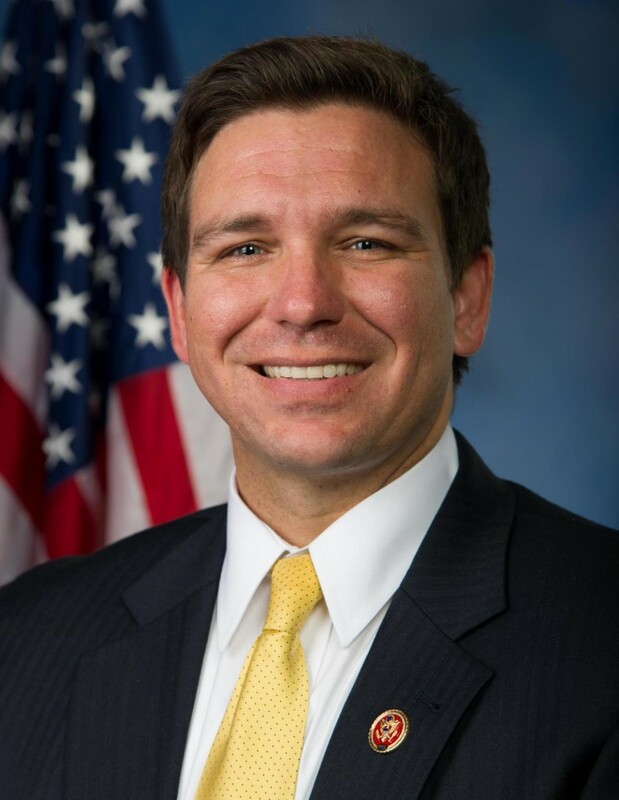 In the end, Ron DeSantis (R), an Iraq War veteran and former prosecutor, defeated Tallahassee Mayor Andrew Gillum (D), who was seeking to become Florida’s first African-American governor, by a 1 percent margin. President Donald Trump won Florida with 49 percent and a 1.2 percent margin in 2016, and Trump’s support of DeSantis added conservative credibility to the former congressman’s campaign. 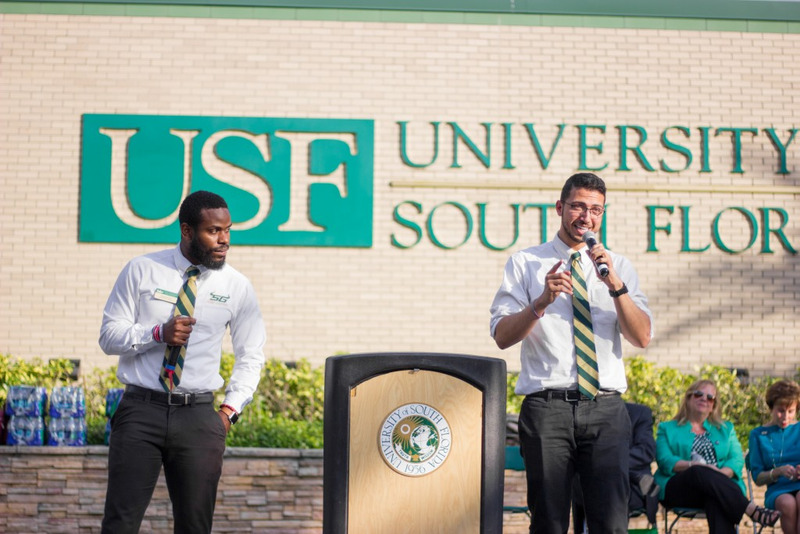 Gillum also alluded to the idea of his political career not being over. “I sincerely regret that I could not bring it home, but I can guarantee you this — I am not going anywhere,” Gillum said to close his speech. DeSantis’ party will remain in control of the U.S. Senate, though the Democrats did gain control of the House of Representatives. Other major elections in the state were also won by Republicans, including Ashley Moody for attorney general, Jimmy Patronis for chief financial officer and Gov. Rick Scott's bid to take 18-year incumbent Bill Nelson's seat in the Senate. “Other than serving our nation in uniform, the opportunity to serve as the 46th governor of the great state of Florida is the greatest professional honor of my life,” DeSantis said in his victory speech Tuesday night.